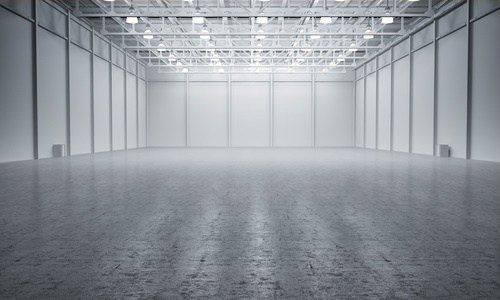 With the rise of e-commerce, however, warehouses located within two to four miles of downtowns have highly sought after commercial real estate. These distribution locations are very important for the “last mile” – the final stretch that goods travel to consumers. In major cities, these buildings are located on expensive land and the structures cannot be expanded. Since these facilities must now handle increased freight volume, landlords are looking at other solutions to keep pace. Warehouses have long used mezzanine structures to better utilize space. They can be used for non-storage purpose such as break rooms and office space. A year ago, Prologis, the world’s largest warehouse developer, broke ground on the first-ever, U.S. multi-story distribution facility in Seattle. The three-story building, scheduled for completion in September of this year, will feature ramps that allow trucks access to the first and second floors. Large freight elevators will link the ground floor to the third floor. The company is examining other sites in major cities around the U.S. What was unthinkable years ago in warehouse design is now a reality.